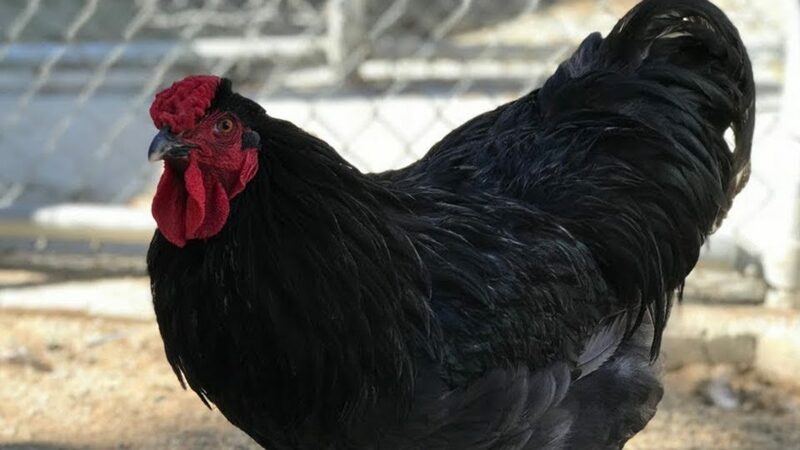 Adopt the original alarm clock – a rooster! 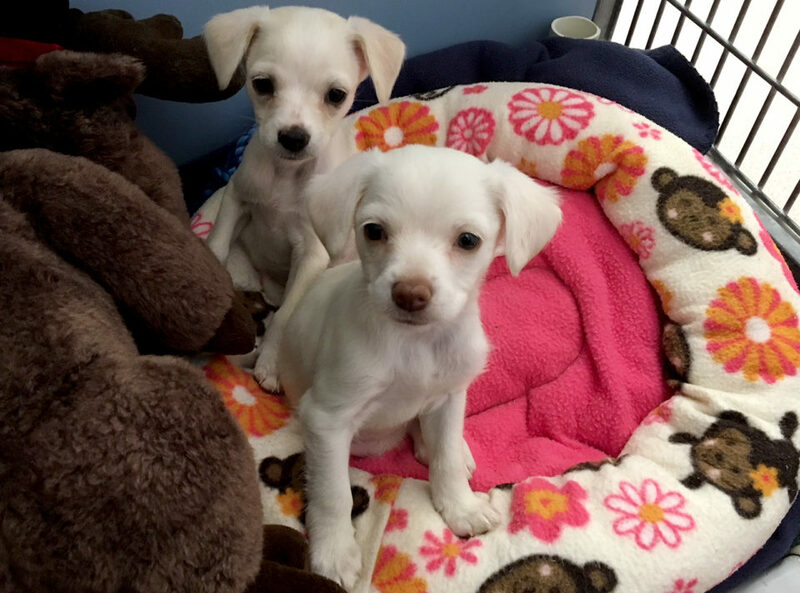 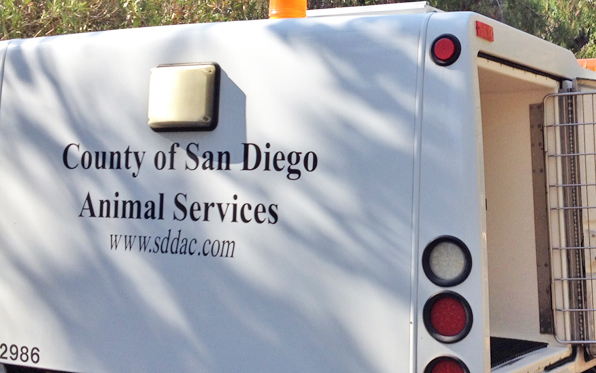 For the second time in 10 days, young puppies have been found dumped in the trash in San Diego County. 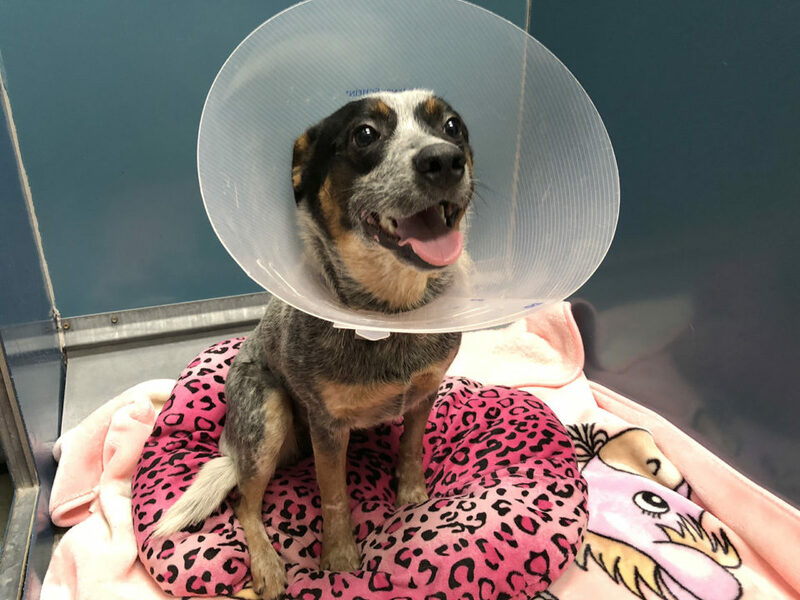 A dog whose fall from a moving truck left her so severely injured she lost a leg has now recovered enough to become available for adoption. 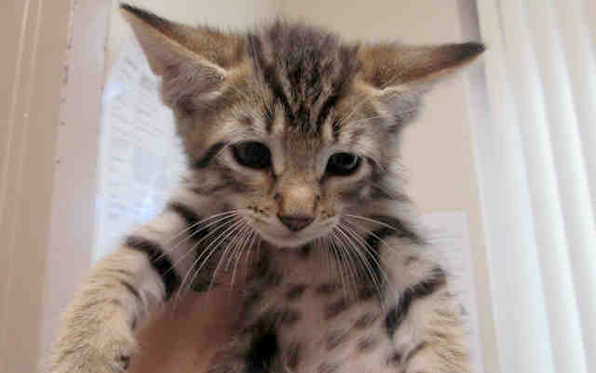 If dozens of kittens start arriving at County shelters in March and kitten season peaks in May, then flip the calendar back a few months and you’ll see that top breeding season is right about now. 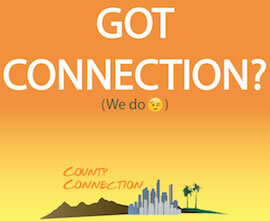 Attention, book and movie lovers! 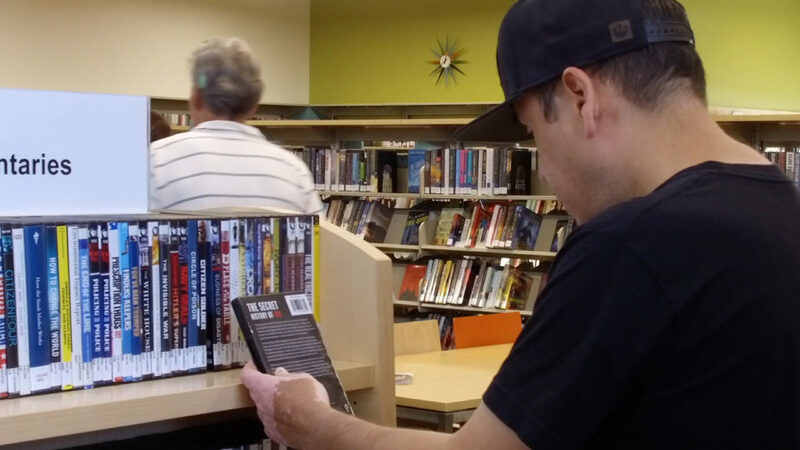 The San Diego County Library has released its top 15 checkout list for 2017. 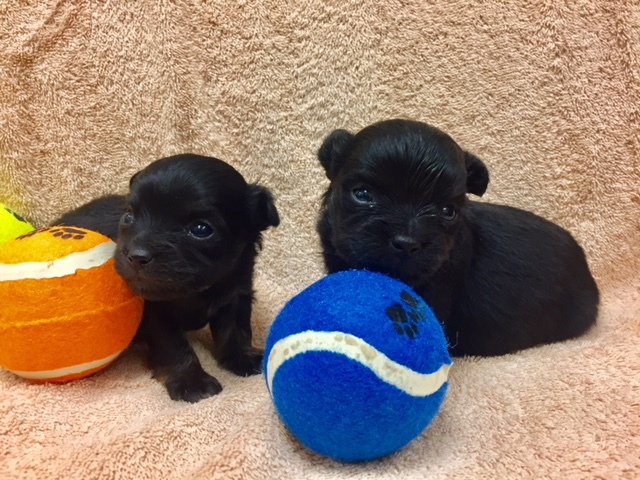 County Animal Services is looking for information on whoever threw away two very young puppies in a dumpster.